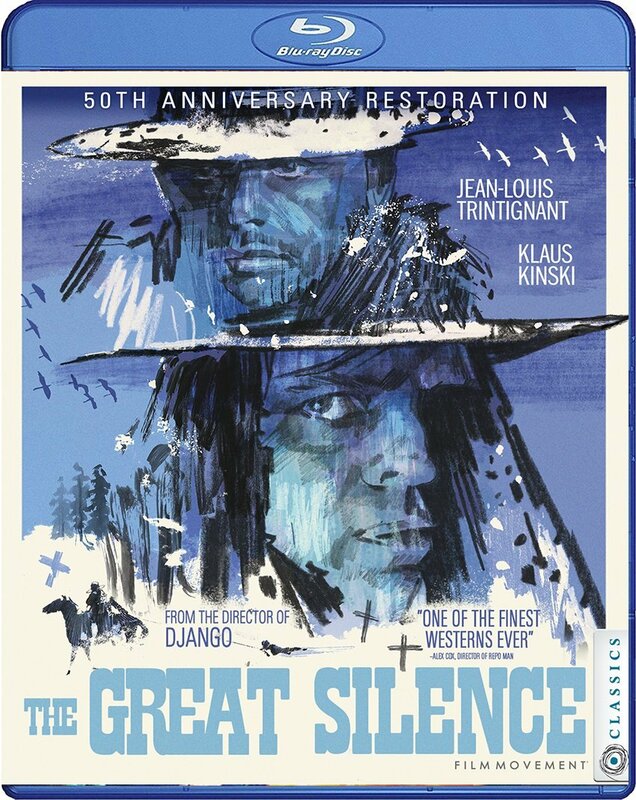 Since the silent days of cinema, Westerns have been one of the most popular genres, not just in the United States but around the world. International filmmakers have been so taken by westerns that many directors have produced versions of their own, despite lacking access to the American West. Nowhere has the Western been more embraced outside of the United States than Italy. 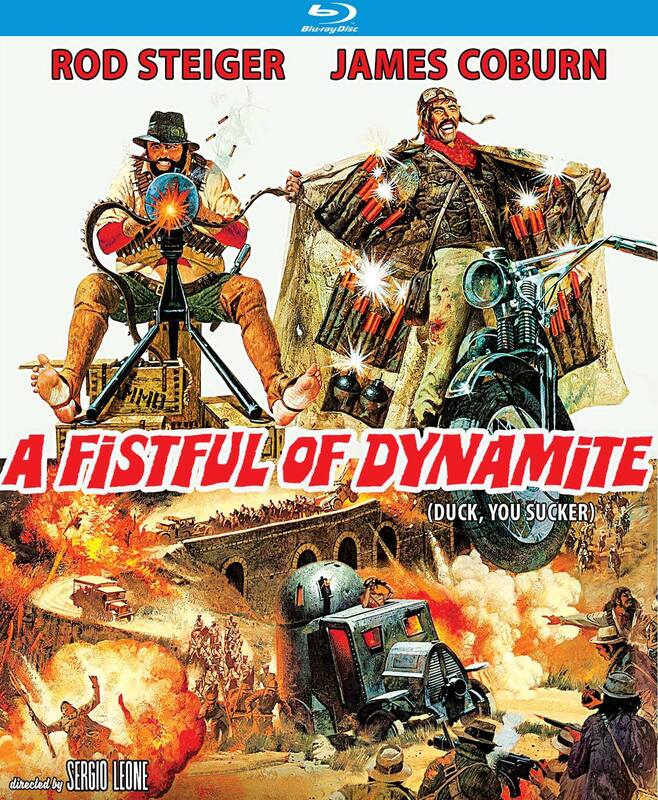 In the 1960s, as Hollywood heroes like John Wayne and Randolph Scott were aging, Italian filmmakers were revitalizing the western, securing younger American actors for their productions and also making stars of homegrown talent. 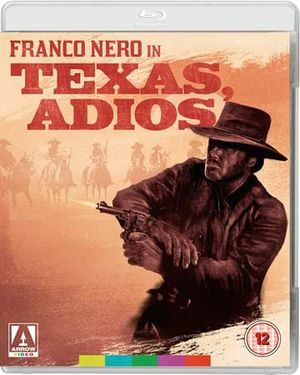 Movies directed and produced by Italians have been branded “spaghetti westerns”—a genre that boasts several hundred films. 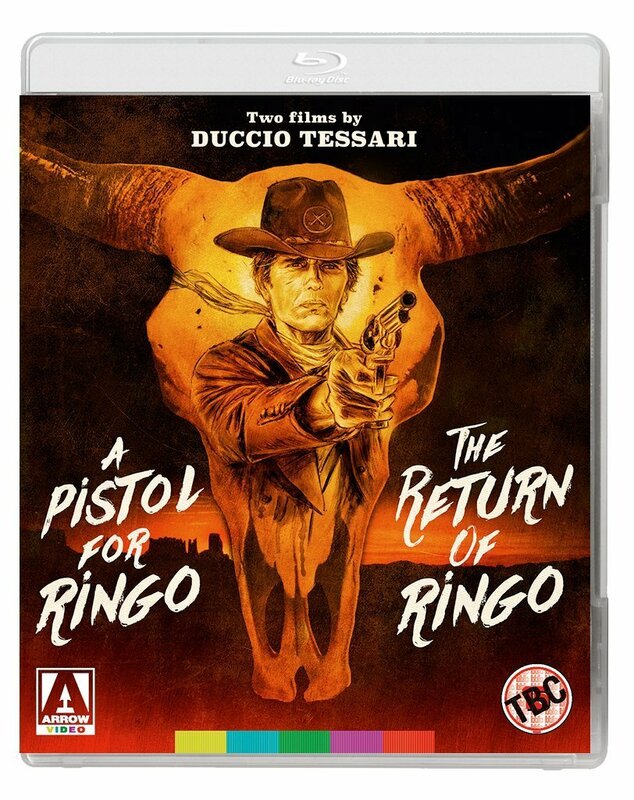 In Spaghetti Westerns: A Viewer’s Guide, Aliza S. Wong identifies the most significant westerns all’italiana produced as well as the individuals who significantly contributed to the genre. 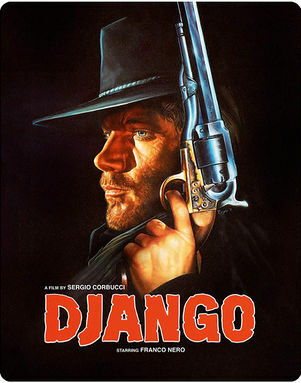 The author profiles such American actors as Clint Eastwood, Eli Wallach, and Lee Van Cleef; composers including Ennio Morricone and Carlo Rustichelli; and, of course, directors like Sergio Corbucci and Sergio Leone. 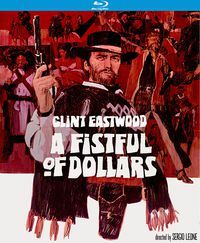 The most memorable movies of the genre are also examined, including Compañeros, Django; A Fistful of Dollars; The Good, the Bad, and the Ugly; and They Call Me Trinity. 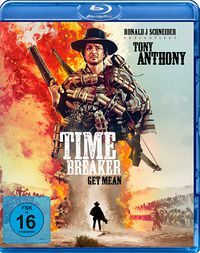 In addition to citing pivotal films and filmmakers, this volume also highlights other relevant aspects of the genre, including popular shooting locations, subgenres like the Zapata western, and the films and filmmakers who were inspired by the spaghetti western, including Quentin Tarantino, Richard Rodriguez, and Takashi Miike. 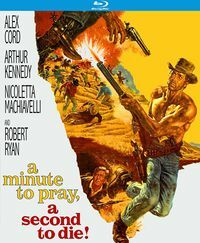 An introduction to a unique homage of American cinema, Spaghetti Westerns: A Viewer’s Guide allows fans and scholars alike to learn more about a genre that continues to fascinate audiences. This page was last modified on 16 December 2018, at 16:41.